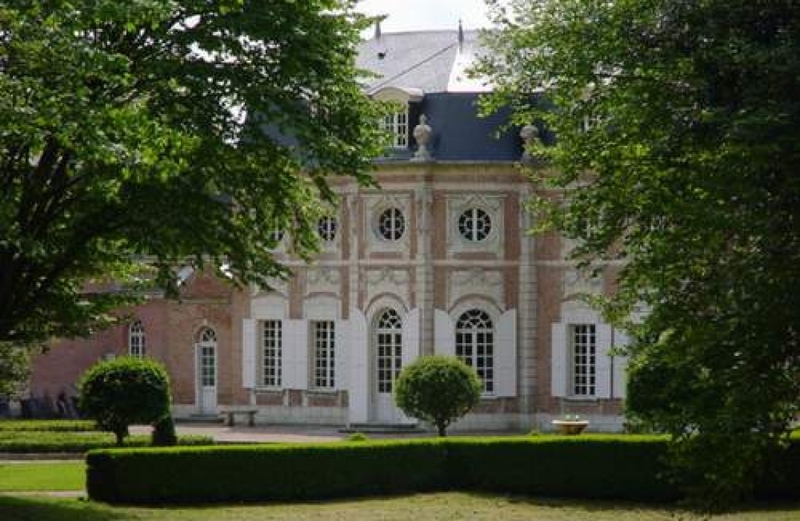 This Baroque style château enhances the built heritage of the Somme. 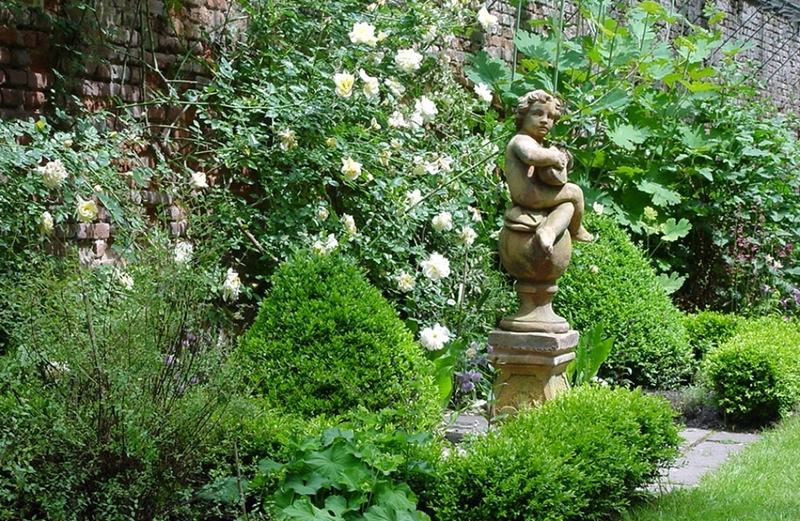 Lovely formal French garden. 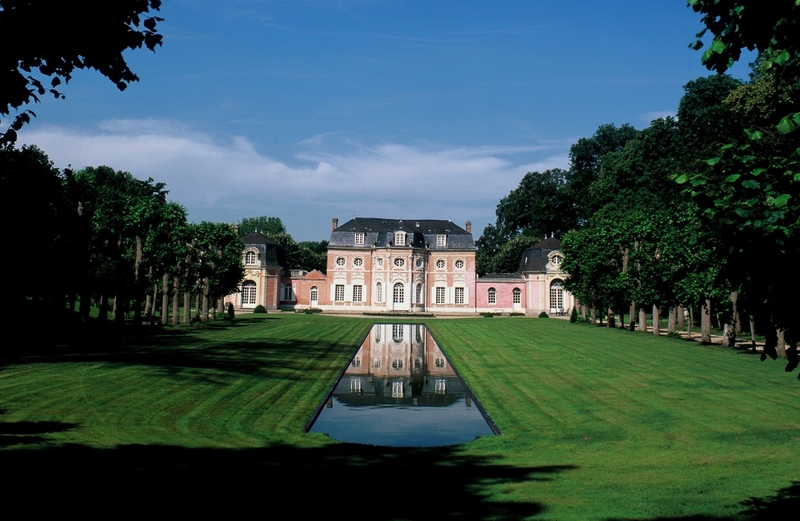 A family is still living in this 18th century holiday house made of bricks and stones with outstanding measurements, surrounded by a formal garden and a 10 hectare landscaped park. The interior is remarkably well looked after with sculpted woodworks, painted woods, ironwork and old style furniture.